Goblin Gloves, Witches' Gloves, Dead Men's Bells, Fairy's Glove, Gloves of Our Lady, Bloody Fingers, Virgin's Glove, Fairy Caps..... take your pick......... but don't eat them! Not the most exciting photo to have as my first upload in over a year, but I am hoping to get back into the swing of things soon. Glad to see you back! Many welcomes and hope to see more of your amazing work once more. How are the donks doing - and all your animals? Hurrah!!! 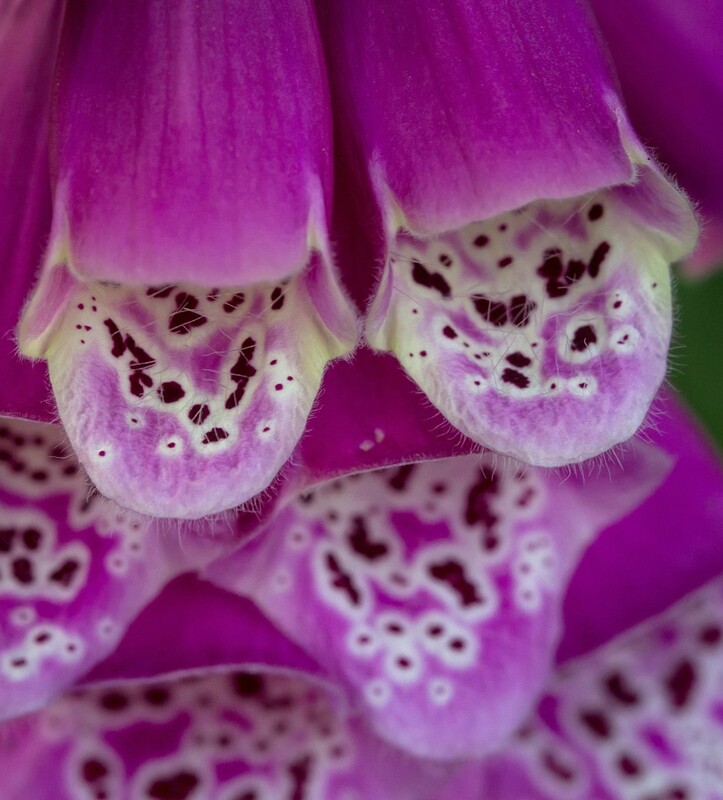 Love this hairy shot - I only have a puny foxglove this year but it has self seeded from some I grew a couple of years ago so I'm hopeful of raising a colony!